How integrated online marketing and an exclusive event turned into revenue. An invitation-only event and an integrated online marketing campaign turned into new opportunity and revenue for Next Step Partners. Online display ads: Where’s the value? Instead of annoying your site visitors with online ads, helping them with their unique challenge or pain can be a lot more rewarding. Turn the Integrated Marketing mess into opportunity. It’s overwhelming how many marketing channels are available today for connecting with new prospects and existing customers to further relationships and increase revenue. San Francisco icon, Yerba Buena Gardens, turns to TeamworksCom for an updated brand positioning and website. 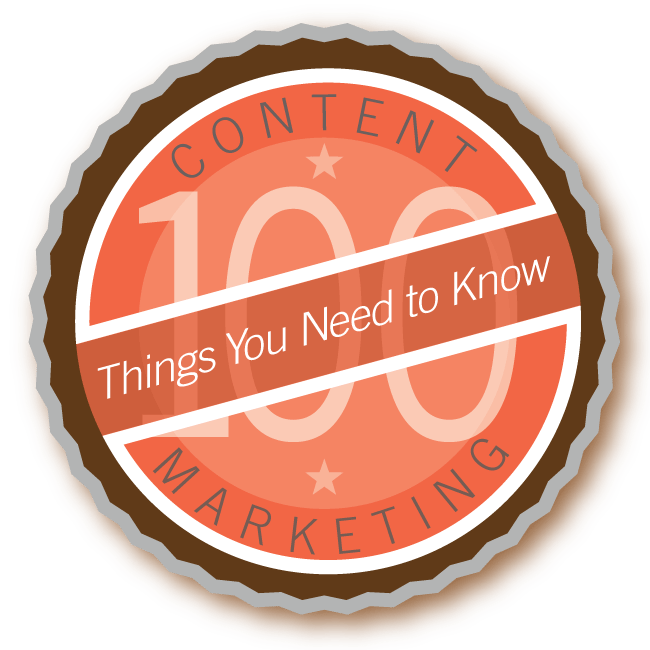 Learn what you need to know about Content Marketing with this FREE Infographic. Download our FREE eBook that outlines what you need to know.